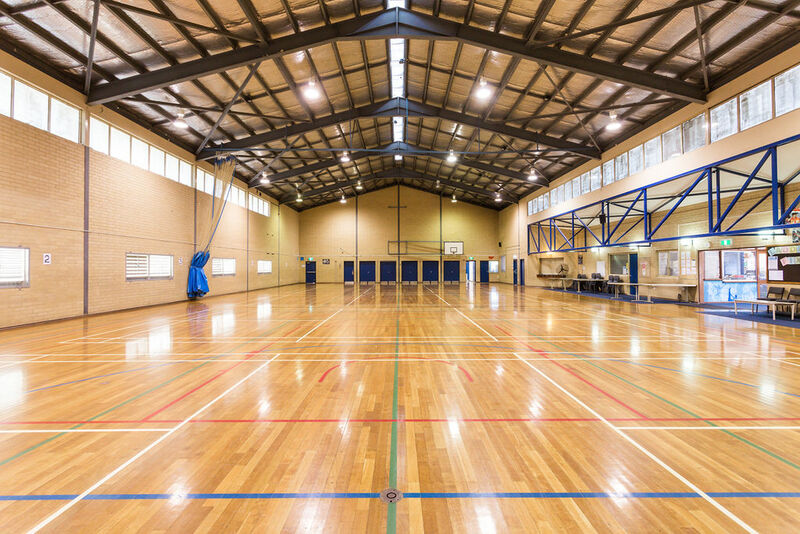 The hall is a smoke and alcohol free venue available to hire to most sporting or community activities. Private functions are generally not permitted at the centre. 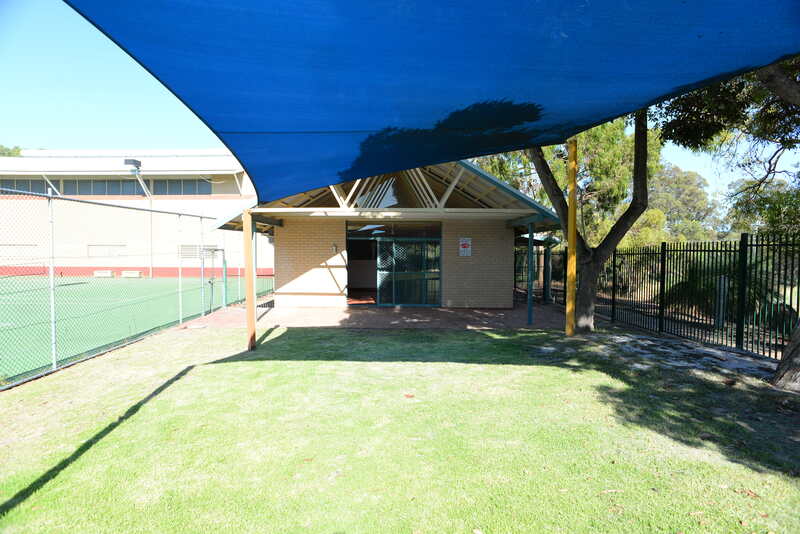 Please contact the centre on 9432 9992 to check availability of space before filling in an application form. The annex is a smoke and alcohol free venue available to hire for various activities such as workshops/craft groups/exercise classes/mums and bubs sessions and toddlers birthday parties. 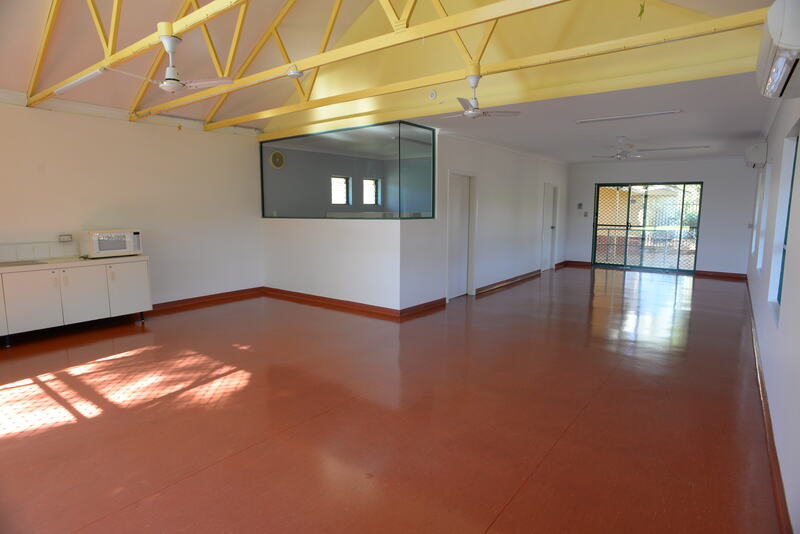 It is approximately 40m2 and is air-conditioned. There is also a grassed outdoor area available. Limited tables and chairs are available to use. A fridge and urn is also available. Other fees may apply, please refer to our fees and charges for more information.